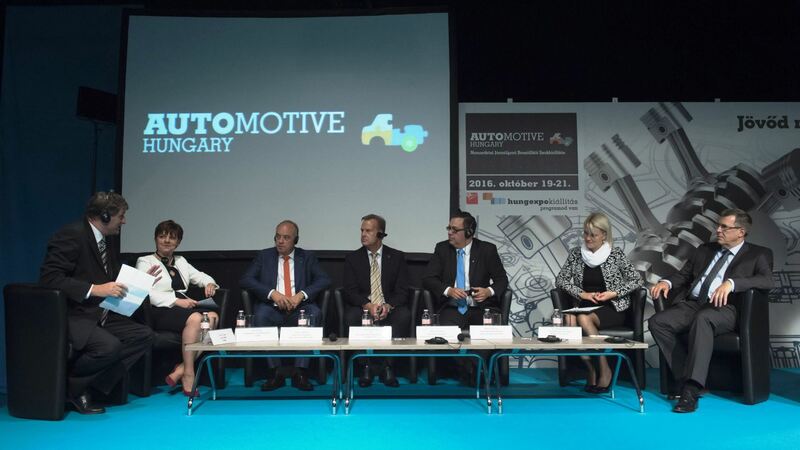 Automotive Hungary International Trade Exhibition for Automotive Industry Suppliers, one of the most important events for the automotive sector in Hungary, takes place from 19 to 21 October 2016 in Budapest, Hungexpo Hall A. 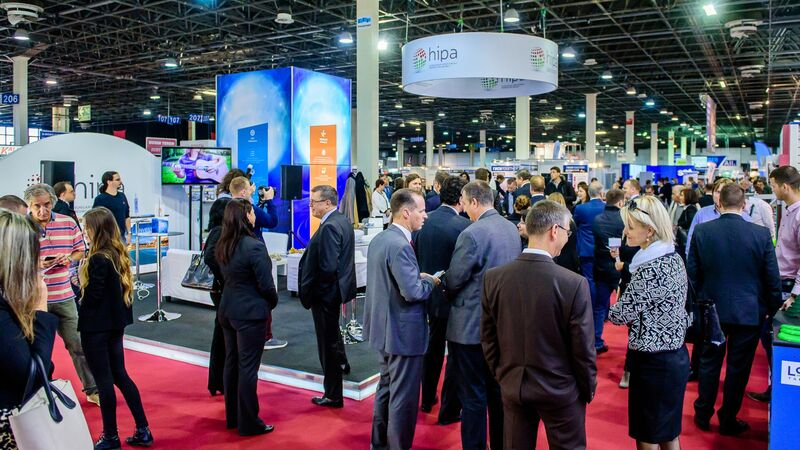 As in previous years, Hungarian Investment Promotion Agency (HIPA) has set up its own stand at the expo to present its services offered to small and medium-sized Hungarian automotive suppliers. Besides this, the highlighted topic of the professional presentations will be the future of vehicle manufacturing, i.e. electromobility as a direction of development. Hungary has been an important hub for the automotive industry for decades, and the sector has recently become the main driving force of economic growth in the country. This trend is also evidenced by the investment projects managed by HIPA: 58% of jobs created in the first half of 2016 were related to the automotive industry. Hungary is a preferred destination for foreign investors due to its developed supplier infrastructure, availability of potential suppliers and their good-quality products and services. 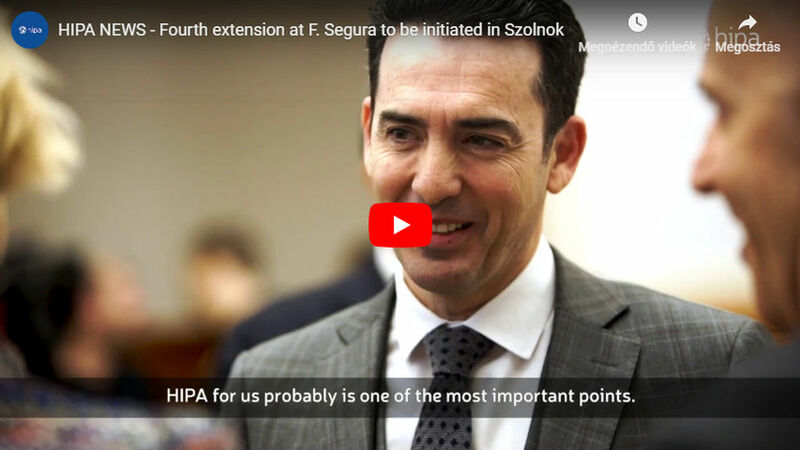 One of the main objectives of HIPA is, besides offering comprehensive support services to major foreign investors, to help small and medium-sized Hungarian suppliers increase their role and share in the value chain of international companies, and thus increase their contribution to the manufacturing of value-added products in Hungary. This is especially important, since major automotive companies increasingly expect suppliers to participate more actively in product development. Therefore HIPA offers free supplier development trainings, consultation, and mediation support programs, such as the "Tier Up!" program, also in focus at the Automotive Hungary exhibition. The objective of Tier Up! is to strengthen the cooperation between Hungarian automotive SMEs and universities through internship programs and joint research and development projects. Under the supplier development program by HIPA, 180 employees of 40 companies were trained in the first 9 months of 2016. Trainings, prepared together with large companies, were focused on those areas that suppliers need to develop most. Several large companies, including BPW, Continental, Knorr-Bremse, Suzuki Hungary, Takata and VW Group, participated in the organization of the trainings of HIPA. 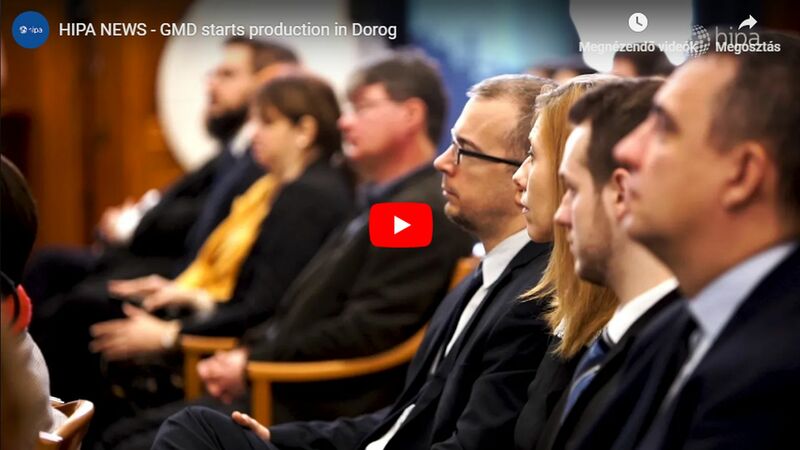 Apart from supplier training, the encouragement of innovative investment projects with higher added value is key to the future of the automotive industry in Hungary. 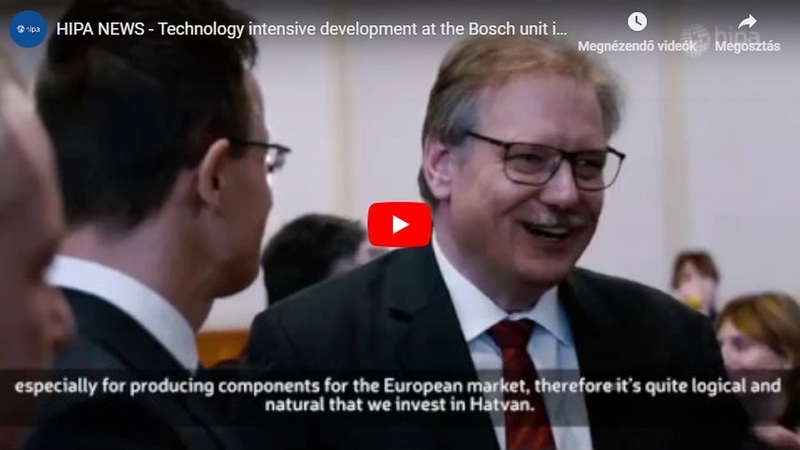 This is evidenced by recent industry trends: more complex and more sophisticated activities are brought to Hungary connected to vehicle manufacturing, or, irrespective of that, brought as independent development activities, e.g. engine development. Currently the two major development areas are self-driving cars and electromobility. Presentations about the latter are going to be held at the stand of HIPA, on the first day of the expo, with the cooperation of Jedlik Ányos Cluster. 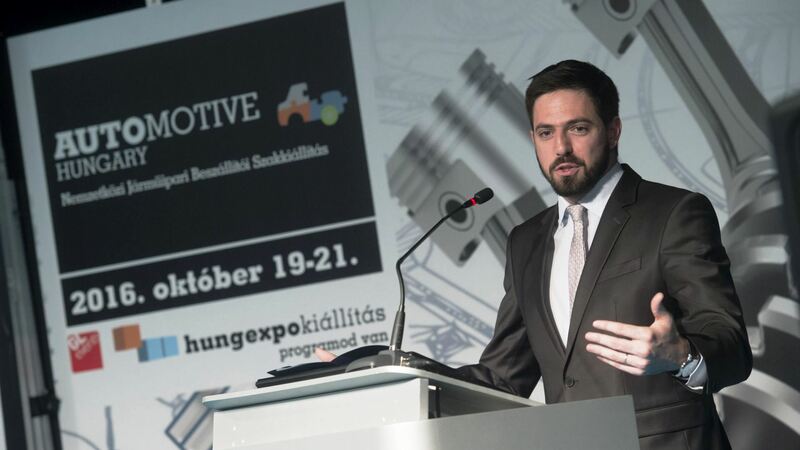 In the opening address of the event, Levente Magyar, Secretary of State for Economic Diplomacy of the Ministry of Foreign Affairs and Foreign Trade, said that Automotive Hungary had grown into the most important industrial forum in Hungary, and the majority of the 250 companies present at the event as exhibitors had already received government support in some form. Since January 2010, industrial production (one-third of which is accounted for by the automotive industry) has grown by one-third, and thus our country has achieved the highest development rate in the region. 90% of the more than 535,000 cars made last – a record – year were exported. He added that the vehicle industry was being fundamentally reshaped by new trends, such as the development of electric and autonomous cars, which is why the Government laid particular emphasis on supporting R&D. At present, 130 electric charging stations are already available at 76 locations, and according to a government decree the construction of an additional several hundred charging stations is expected by 2019, which represents an unprecedented proportion in the region. Another burning issue is the one of workforce in sufficient quality and quantity and the question of succession. This is exactly why the market players concerned may count on support by the Government in industry- and company-specific solutions: the Government promotes this with regulatory instruments, targeted programmes and the appropriate allocation of resources even in the short term. After this, at a roundtable discussion, which was attended by Peter Kössler (Chairman of the Management Board, Audi Hungaria Motor Kft.) Dr László Urbán (Deputy CEO, Magyar Suzuki Zrt. ), Christian Wolff (Chairman of the Management Board, Mercedes-Benz Manufacturing Hungary Ltd.), Olívia Mesics (Deputy CEO, Opel Szentgotthárd, Kft. ), Marc de Bastos Eckstein (Managing Director, thyssenkrupp Presta Hungary Kft.) and Tünde Kis (Vice President for Investment, HIPA), almost all the speakers emphasised the importance of the Hungarian workforce and engineering know-how and creativity as fundamental elements of successful operation in Hungary. The participants specifically pointed out that the automotive industry was facing a new era, to which the answer was to be found, among other things, in the area of development, which, at the same time, requires significant investment costs. The main directions are electromobility and autonomous cars, while it was also said that internal combustion engines were foreseen to be also around for a long time. In connection with competitiveness in Hungary and the region, it was said on behalf of the HIPA that investors primarily examined economic and political stability, infrastructure and the existence of a skilled workforce, and based on these Hungary was an ideal location for automotive investors. In order to further encourage investments, the four main strategic directions are the support of technology-intensive projects, the further support of R&D also on a project basis, workforce training grants, and the compilation of an even more attractive workforce mobility package 2.0. The Vice President of the HIPA also pointed out that the HIPA aimed to helping suppliers and providing them with information in order that they be able to meet the requirements and expectations of large automakers. At the same time, the company executives expressed that the workforce shortage was a real challenge and a solution to that might be provided by joining forces and taking joint actions by companies, the Government and local governments, for example, in the form of dual training, infrastructure development or increasing the competitiveness of higher education. At the HIPA stand, interesting and useful technical presentations await visitors on all three days of the event. The discussions focus primarily on practical information required for the development of suppliers and meeting the expectations of large automotive manufacturing companies. For example, on Thursday at the event, András Viktor Szabó, Managing Director of QFD Kft., presented the changes expected in standards ISO TS 16949 and VDA at the HIPA stand for those interested. As it was said during the presentation, the knowledge and use of standard systems were pre-requisites for companies to become suppliers and for companies already operating as suppliers to get ahead in the pyramid of suppliers. At the same time, it is important to be up to date, which is particularly timely now, given that the two most important standard systems used in the automotive industry and applicable to suppliers are just about to undergo major changes. In his presentation, Sándor Ászity, instructor at the Technical University of Budapest and an expert of Bosch, drew attention to the importance of efficiency. Efficiency and its continuous improvement are especially important for successful supply. The speaker demonstrated the importance of increasing efficiency with the replacement of the tool of a press, showing a practical example of possible solutions in manufacture to automotive suppliers.